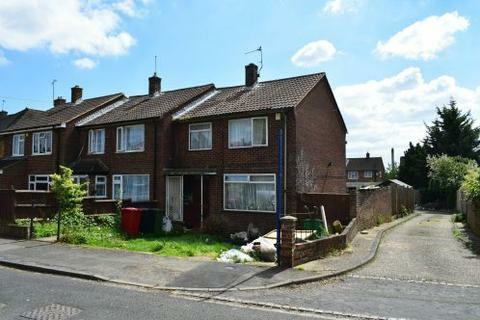 Marketed by Berkshire Estate Agents - Slough.  Offered to the market is two bedroom end of terraced house situated in a popular residential location. 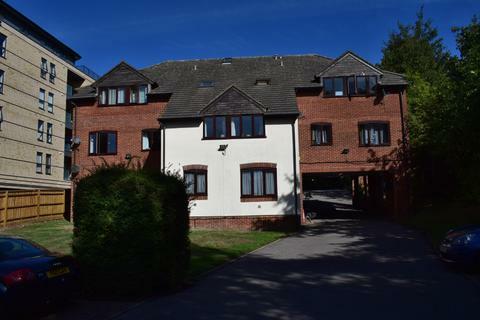 The property comprises entrance hall, lounge, dining room, kitchen, two bedrooms and a bathroom. 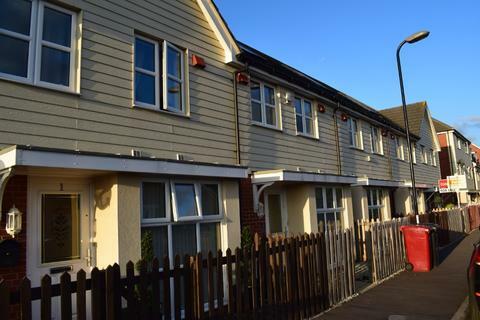 The property also benefits from heating to radiators and double glazed windows. 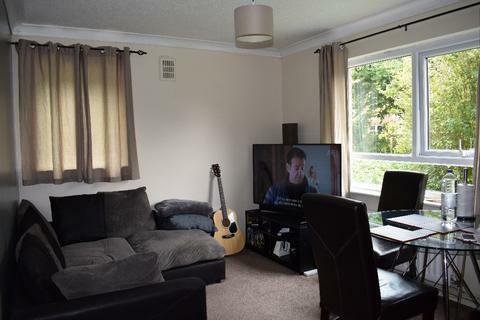 The property comprises entrance hall, lounge, dining room, kitchen, three bedrooms and a bathroom, rear garden, driveway parking, heating to radiators and double glazed windows. 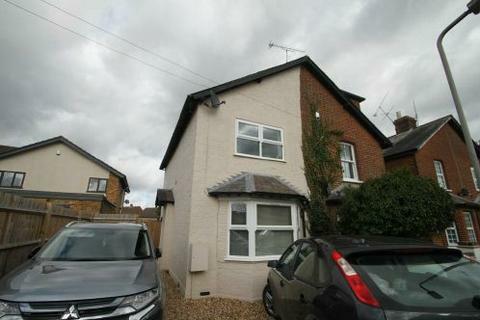 The property is within walking distance to Burnham High Street and Train Station and is offered with no onward chain. 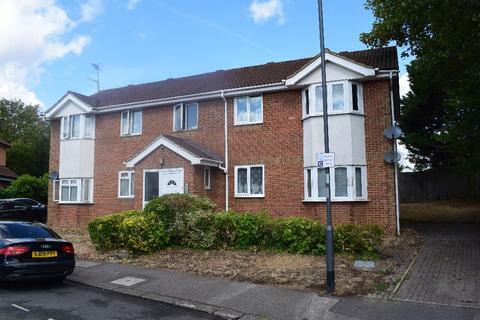 Berkshire Estate Agents are proud to offer to the market this one bedroom ground floor flat in Cippenham Village. The property offers entrance hall, kitchen, living room, bathroom and bedroom. 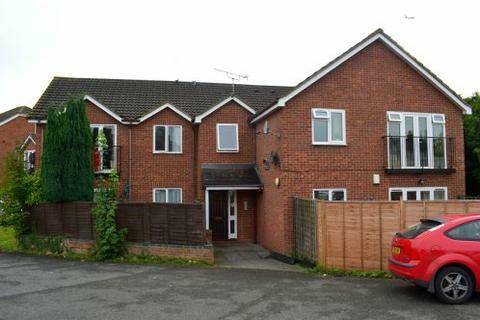 This property also offers parking, white goods and gas central heating throughout. 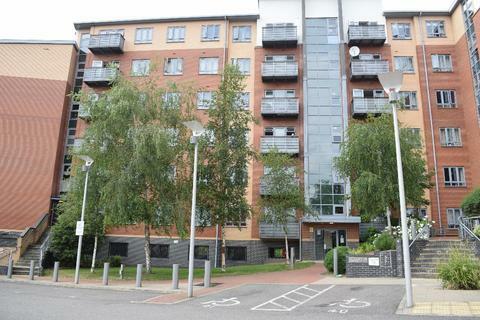 Berkshire Estates are proud to offer this part furnished, second floor flat. Consisting of entrance hall, lounge, kitchen (with washing machine and fridge freezer), bedroom and bathroom. This property also comes with one allocated parking space. 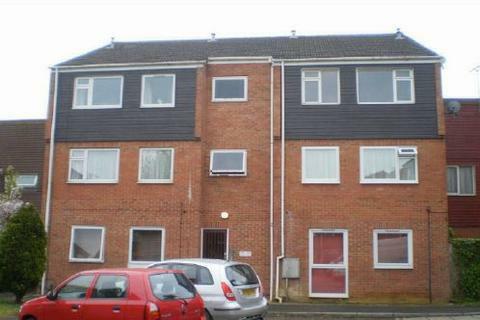 Two bedroom flat to rent Slough Central. Available now £1000 per month. Furnished. 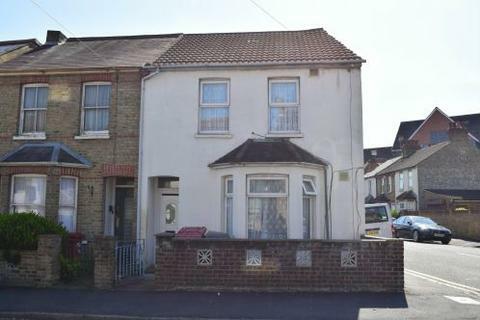 Three bedroom end of terrace house situated within easy reach of M4/Heathrow. £1345.00 Available now.